Longevity. Industry knowledge. Breadth of experience. Credibility. Integrity. Reputation. Trust. These are just a few of the reasons why Charles H. Boden Thoroughbreds could be the perfect fit for your bloodstock needs. 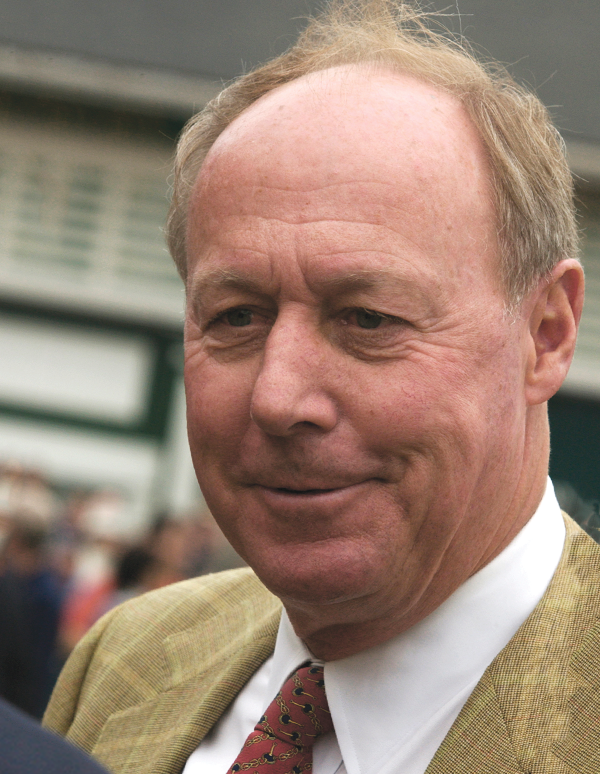 Charlie’s main focus is on assisting clients with the purchase and sale of Thoroughbreds at public auction and through private sales to race and breed. 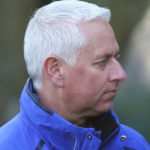 Charlie's mission is to use his well-rounded experience, in conjunction with a keen eye for an athlete, knowledge of statistics and pedigree analysis to provide clients with the highest quality of bloodstock services. Charlie got his start in the Thoroughbred industry when he went to work for trainer R.J. “Boston Bob” Pincins at Roundhouse Farm in Pewee Valley, KY. 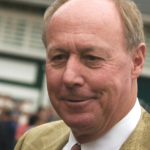 In the two decades that followed, he facilitated equine loans at a bank, served as Vice President of Matchmaker Breeders' Exchange and worked as an independent bloodstock agent. He then managed the stallion careers of Bernardini, Street Sense, Hard Spun, Street Cry, Medaglia d'Oro and others at Darley America for nearly a decade. 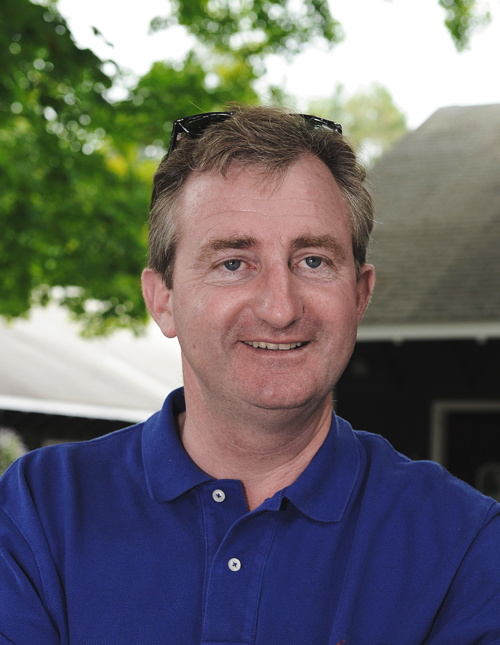 After a year at Calumet Farm as its racing manager and stallion director, in 2016 he decided to launch Charles H. Boden Thoroughbreds. Rest assured your horses will be in good hands. 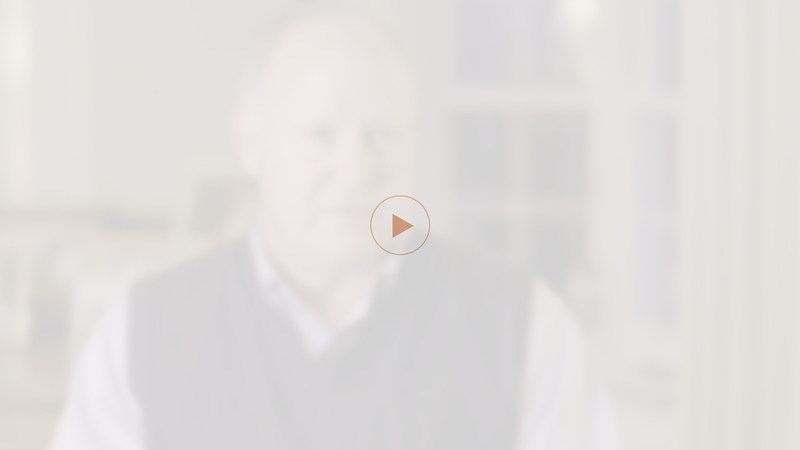 With Charlie’s expertise and guidance, you’ll have the ability to make important breeding, buying and selling decisions to take your Thoroughbred portfolio to the next level. 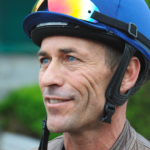 Charlie has worked with clients like Bobby Flay, G. Watts Humphrey, John H. Peace, Philip Robertson, Colts Neck Stables and Ann Bakhaus’s Keene Ridge Racing. Charlie is a good judge of equine form. 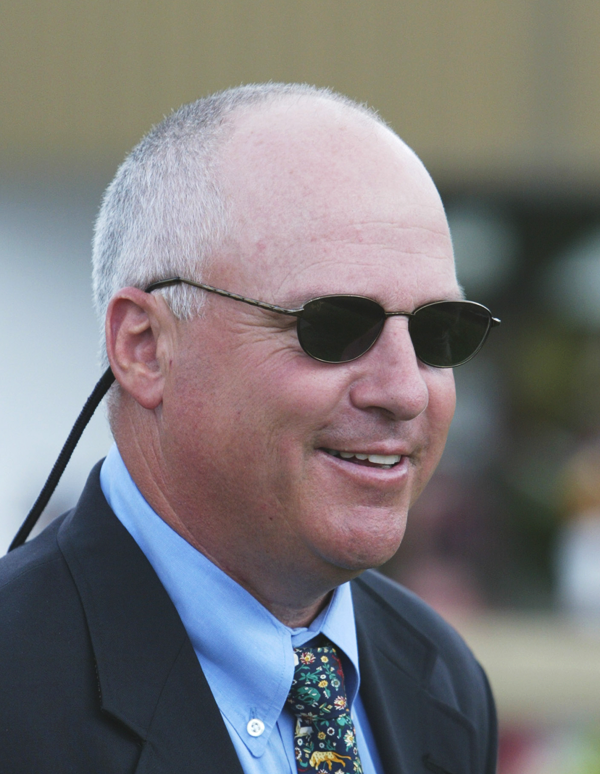 He can find undervalued and developing horses in training that can become stars in your barn. His vast knowledge of successful pedigree crosses and trends, and his keen eye for strong physical qualities can help you take the guesswork out of buying, selling, and mating your horses. He’ll give his honest opinion on what he thinks is your best bet, and why. Charlie has spent over 30 years attending sales around the world evaluating horses as a buyer and a seller. 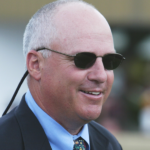 His experience on both sides of public Thoroughbred auctions give him a great advantage in deciding who to buy from and who to sell with. Charlie is familiar with all the major players in the industry so you don't have to be. Want to get involved in the Thoroughbred game for a smaller investment? Consider sharing the cost with others. 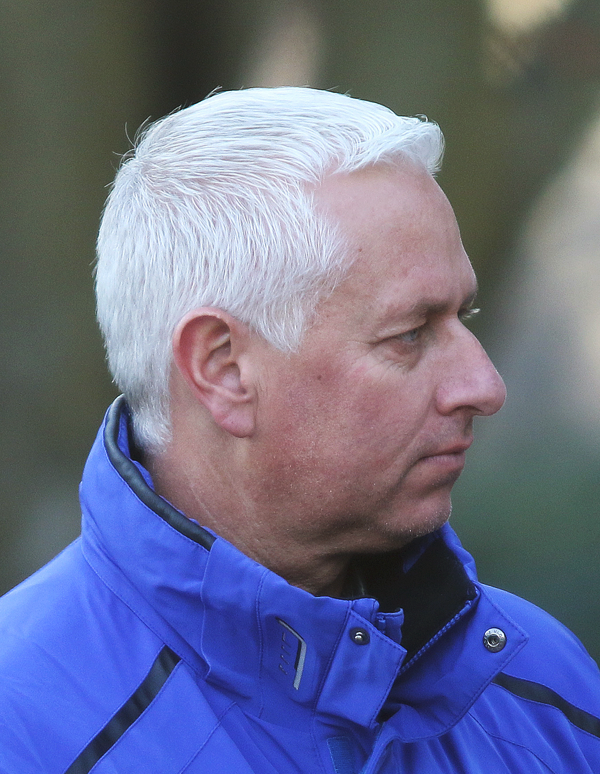 Charlie has the connections and knowledge to put together racing or breeding partnerships with the greatest potential to succeed. Who knows? He may even join in on the fun. 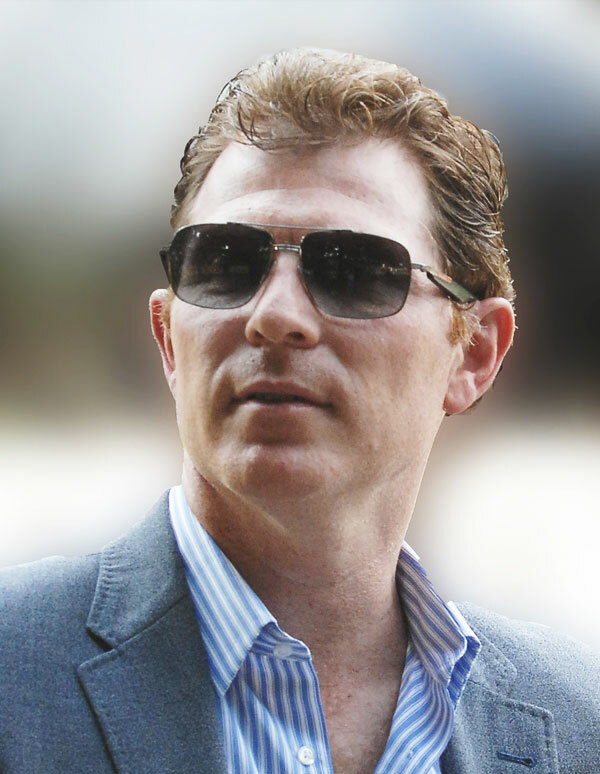 Bobby Flay, celebrity chef. His first horse, stakes-placed Gilded Gold, was purchased by Charlie. 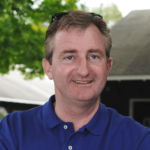 “Charlie Boden is known throughout the thoroughbred industry as a trusted insider and a knowledgeable forecaster of bloodstock. 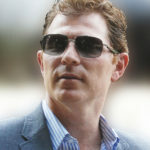 He bought me my first stakes winner and I've been hooked ever since.” Bobby Flay, celebrity chef. His first horse, stakes-placed Gilded Gold, was purchased by Charlie. as a maiden mare and recommended the mating with Smart Strike that produced the 2007 champion grass horse. on behalf of celebrity chef Bobby Flay. Charlie privately acquired the daughter of Gilded Time after she broke her maiden, and the mare became Flay’s initial entry into the Thoroughbred business. won the Mucho Macho Man Stakes and Buffalo Man Stakes at Gulfstream Park; placed in multiple other stakes, including the G2 Swale, G2 Saratoga Special and G3 Mr. Prospector. 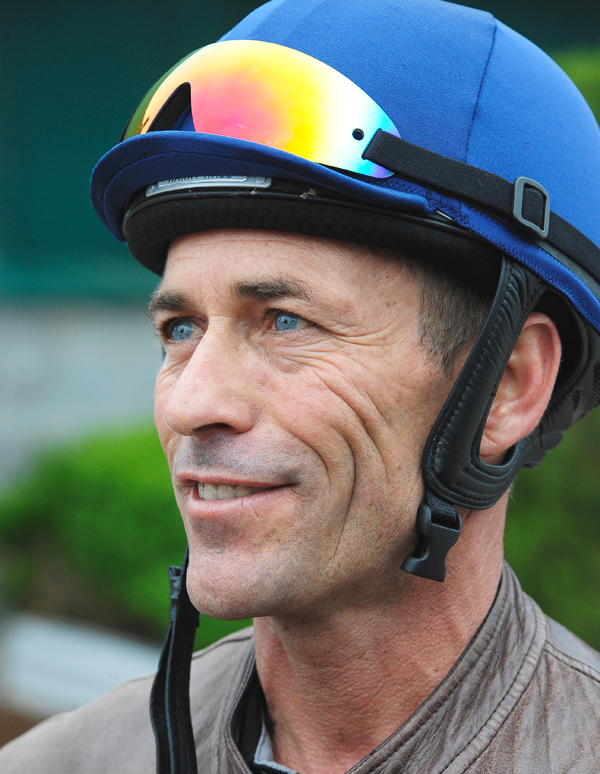 and placed in the G3 Pilgrim Stakes. from 2006-2015, including top sires Street Cry, Medaglia d’Oro and Bernardini. Charlie led the sales team, which twice took Darley to the top of the leaderboard of all American farms by number of mares bred. See what they are saying about Charlie.